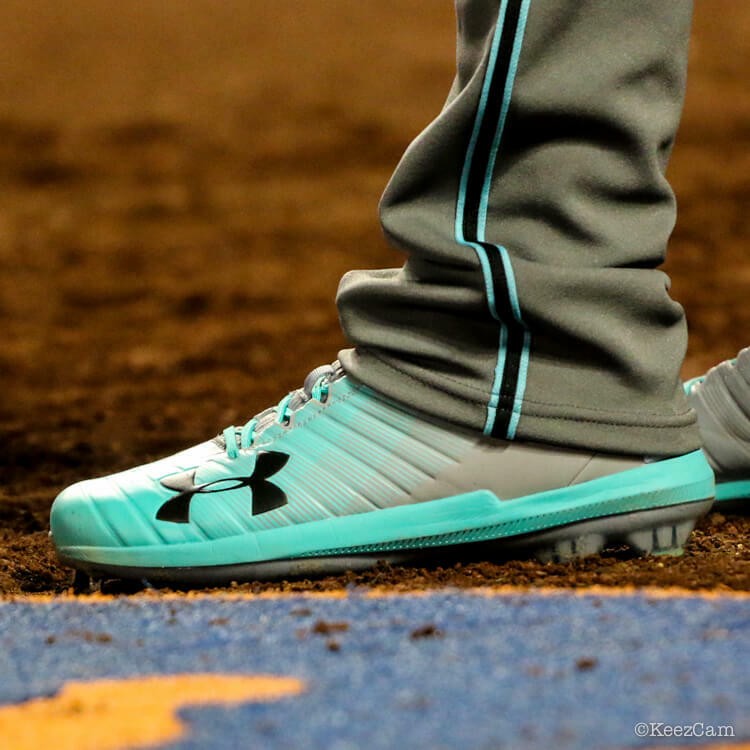 Jake Lamb's Under Armour Yard cleats jumped off the page when we first saw them. 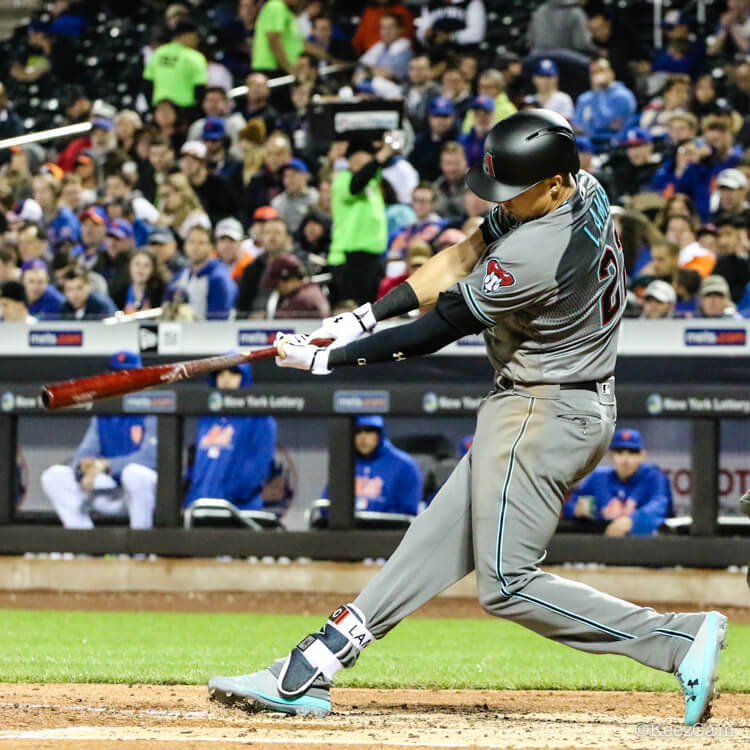 Diamondback players really make the most of their expanded color palette, the “mint” color showing up on footwear throughout the roster. Lamb's UA Yard cleat pictured is not available but the new one is at the link.